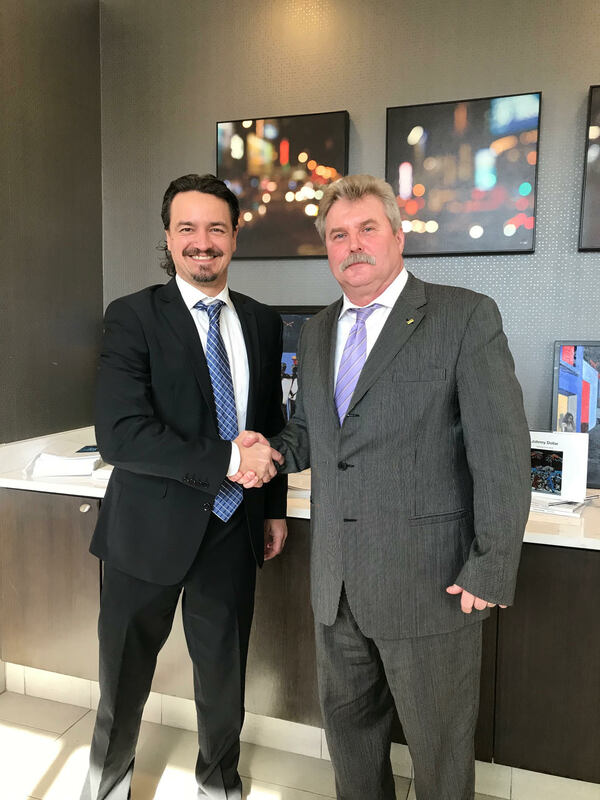 The Liberland Delegation arrived at the Cambria Hotel in Washington, D.C. early Friday morning, February 1st. The delegation included: Vice President Bogie Wozniak, Honorary Ambassador-at-large Steven Melnik, and Ohio Representative Joseph Langenbrunner. The conference was a 2-day event with many industry leaders in the AI & Blockchain space in attendance. 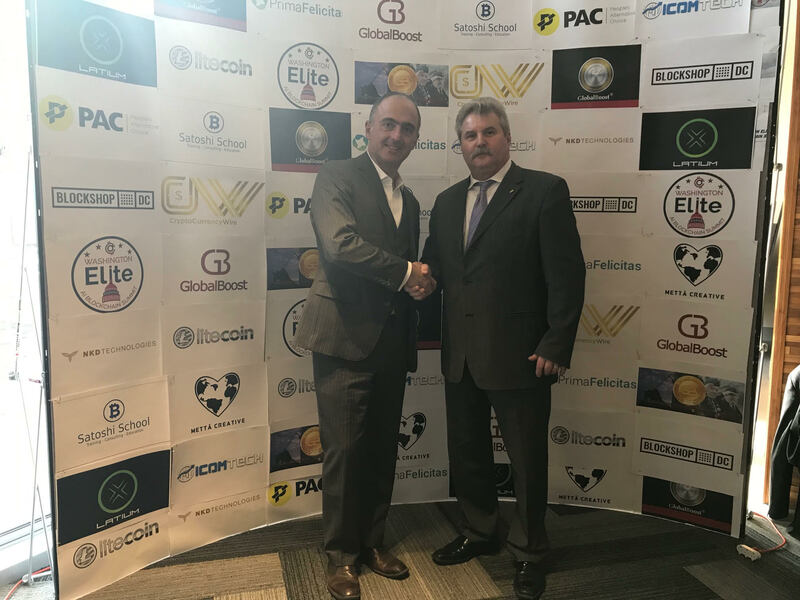 During the summit, Honorary Ambassador-at-large Steven Melnik delivered a preliminary speech before Liberland’s presentation taking place the next day. On the morning of February 2nd, Honorary Ambassador-at-large Steven Melnik delivered an in-depth speech about Liberland’s business environment, achievements and future goals. The crowd’s response was enthusiastic. The Liberland team plans to release a video recording of the speech shortly for promotional purposes. 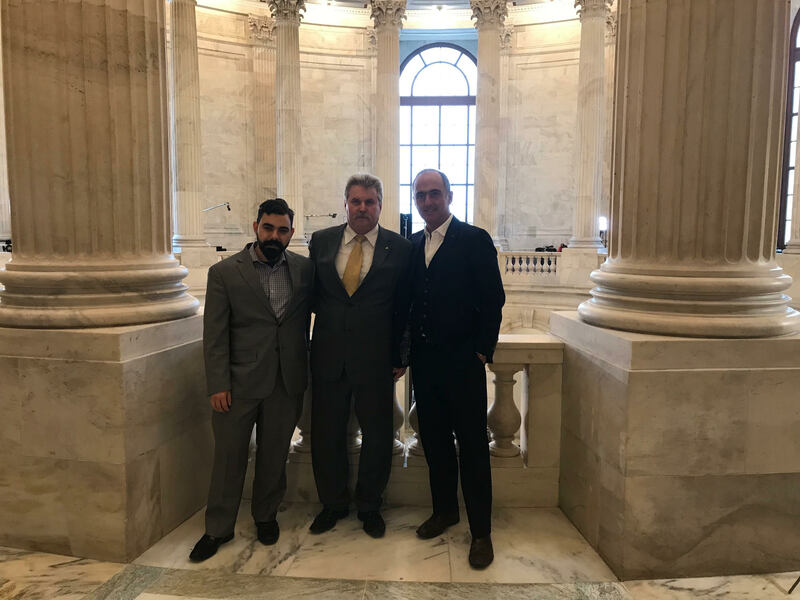 During their time in the capitol, The Delegation visited various Congressional and Senate offices including those of Reps. Denver Riggleman (Va.), Thomas Massie (Ky.), Justin Amash (Mich.), and Senators Rand Paul (Ky.) and Mike Lee (Utah). The Delegation met with the Director of The Republic of Srpska Office for Cooperation Trade and Investment, Obrad Kesic. They discussed strategies and cooperation between The Republic of Srpska and the Free Republic of Liberland. Honorary Ambassador-at-large Steven Melnik intends to schedule a follow-up meeting with him in New York. Towards the end of the trip, The Delegation met with directors of PAC (People’s Alternative Choice) token, a fast, secure and cost-effective digital payment network. This successful diplomatic mission concluded in The Delegation members parting ways, and returning to their respective duties in support of the Free Republic of Liberland. Previous Post EU Opens the Way Towards Recognition for Liberland! Next PostMoney in Liberland: How Will It Work?